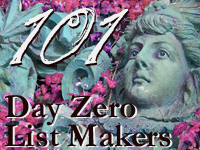 As it turns out, I’ve been busier than I thought this year when it comes to digital scrapbooking… and I’ve been having a ball. It all started last year when planning my P365, and this year it’s become my favourite hobby (running a close second to photography!). During 2006-2009 I completed the Project 365 challenges (documenting life with one photo per day over a year and posting here), taking a break in 2010 to work on other things. 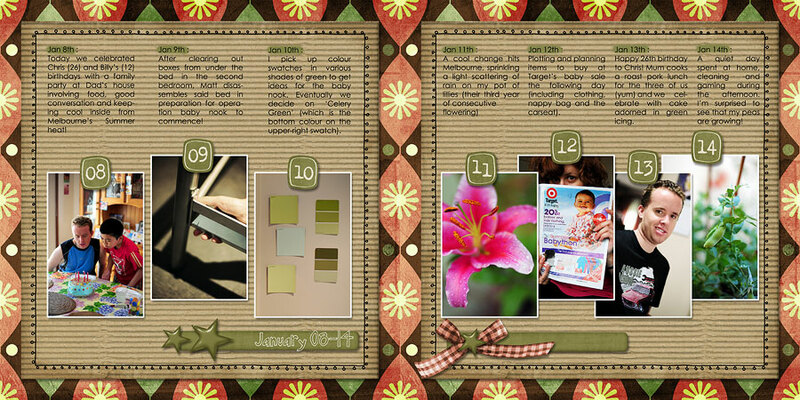 But I’m back into it again this year, choosing to digitally scrapbook my pictures instead of posting them individually. This is more of a generalised update for the goals that I’m working on at the moment (partly so that I remember what I’m doing! ), that aren’t yet complete. When will I have achieved this goal? 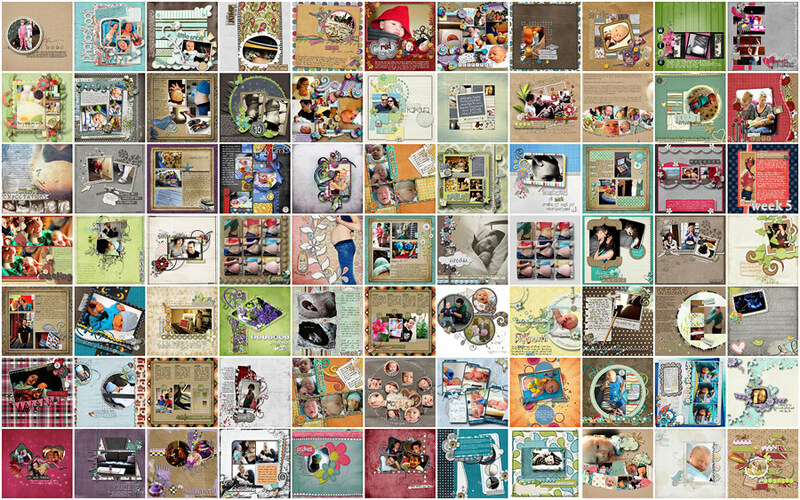 When I have scrapped six months worth of pictures and shared some of my layouts on this blog. Why did I choose this goal? 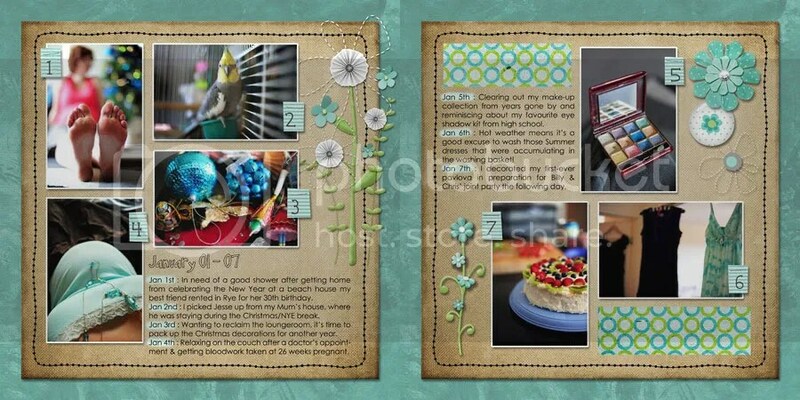 Digital scrapbooking is one of my hobbies, and I’m determined to finish a project. By scrapping six months worth of pictures, I’m closer to my ultimate goal of a year.